There is no better way to customize your Nissan vehicle to your taste and enhance its performance than by adding well-crafted accessories. Our selection of genuine Nissan accessories are created by Nissan designers and tested to meet high quality and durability standards. Furthermore, these accessories are specifically engineered for a perfect fit and improved performance. 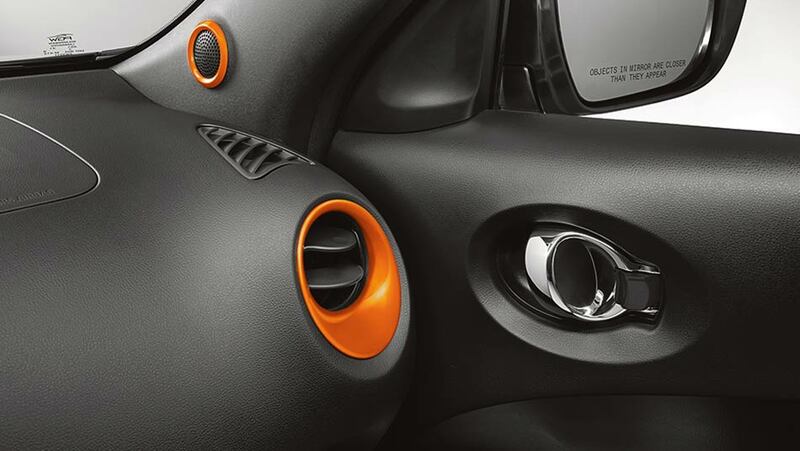 For added tranquility, your new vehicle factory warranty also covers the purchase of your accessories. There are two things that are guaranteed when it comes to our Genuine Nissan Accessories, quality and peace of mind. Order your accessories online today at Ericksen Nissan, your trusted Edmonton Nissan dealership. 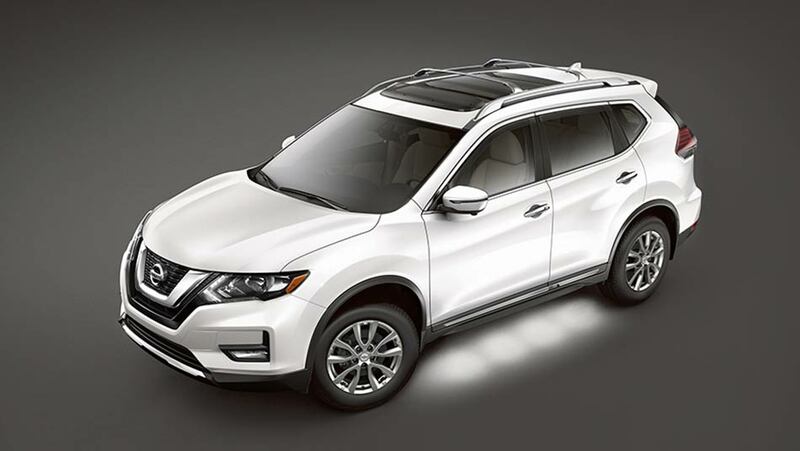 Even with our vast inventory of Nissan vehicles at our dealership, you will find accessories for your vehicle no matter what the model or trim level. To personalize your vehicle and even to give it a sportier look, Nissan offers a great selection of wheels, mouldings, decals, exhaust tip finishers, add-on packages and body kits. You can find these accessories in subtle colours like black and grey or bold colours like orange and blue. With Nissan’s external ground lighting and interior lighting features, you can give your vehicle a well-defined personality and stand out from the crowd. Nissan also offers accessories that help you keep your vehicle in top shape like floors mats, splash guards and more. Contact Ericksen Nissan, to order your accessories. Nissan vehicles are built with exceptional performance and capabilities, which can be further enhanced with the right choice of accessories. First of all, enjoy the space your Nissan offers by getting organized with the cargo organizers and roof rail crossbars. A remote starter can also make getting ready for your day easier, especially on those cold winter days. If you own a Nissan Titan, you can also find accessories to improve its performance. Bed accessories, such as the extenders, liners, running boards, tonneau covers and hitch ball, will help you make the most out of your Nissan truck.